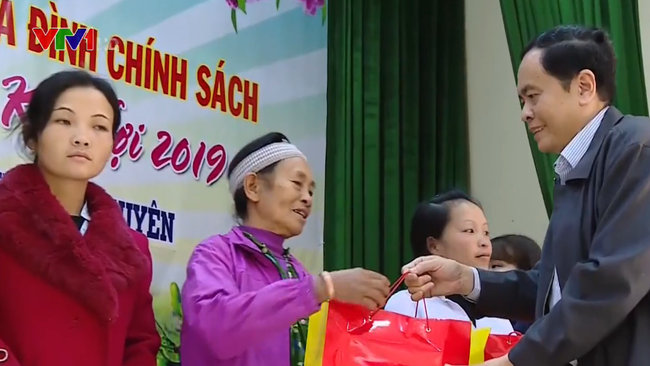 VTV.vn - On Monday, President of the Vietnam Fatherland Front Central Committee Trần Thanh Mẫn visited and presented Tet gifts to disadvantaged households in the Northern Province of Thái Nguyên. He also visited the family of Nguyễn Thị Lợi, who is the mother of martyr Hoàng Quốc Việt and veteran Phan Đình Phúc in Đồng Hỷ District. He expressed his deep gratitude to the families of war martyrs and veterans and stressed that the Party, State, and people will never forget the contributions of martyrs, veterans and their families in protecting the northern border. 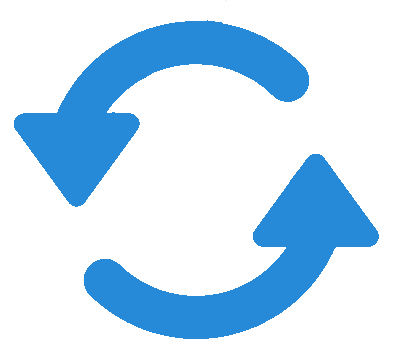 Also on the occasion, the VFF Central Committee President also sent 50 gifts to disadvantaged families and 20 bicycles to disadvantaged students who have good grades in school.